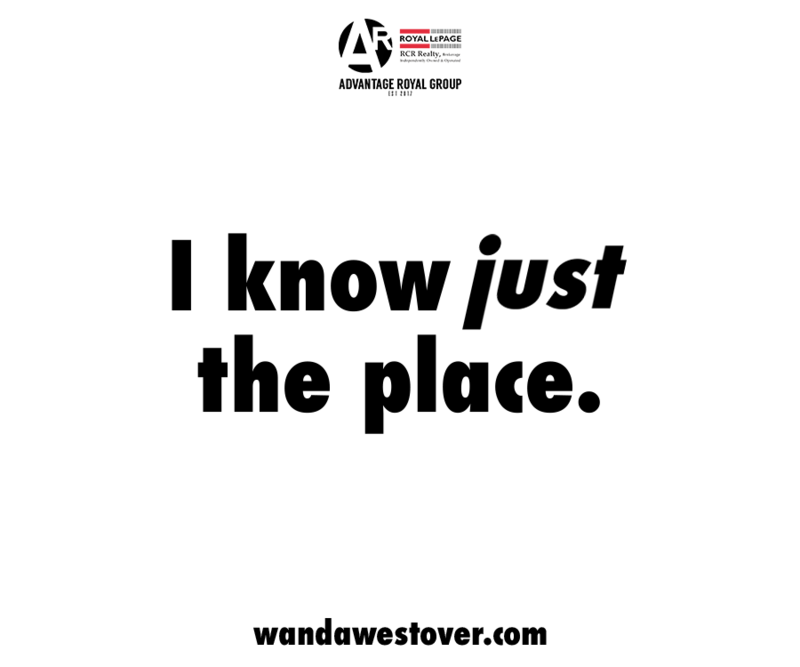 A review of Richard-Yves Sitoski’s downmarket oldies FM station blues | Rrampt. In his third collection of poetry Richard-Yves Sitoski, skilled craftsman in the currency of words, reminds us why he is so relevant in today’s poetic landscape. 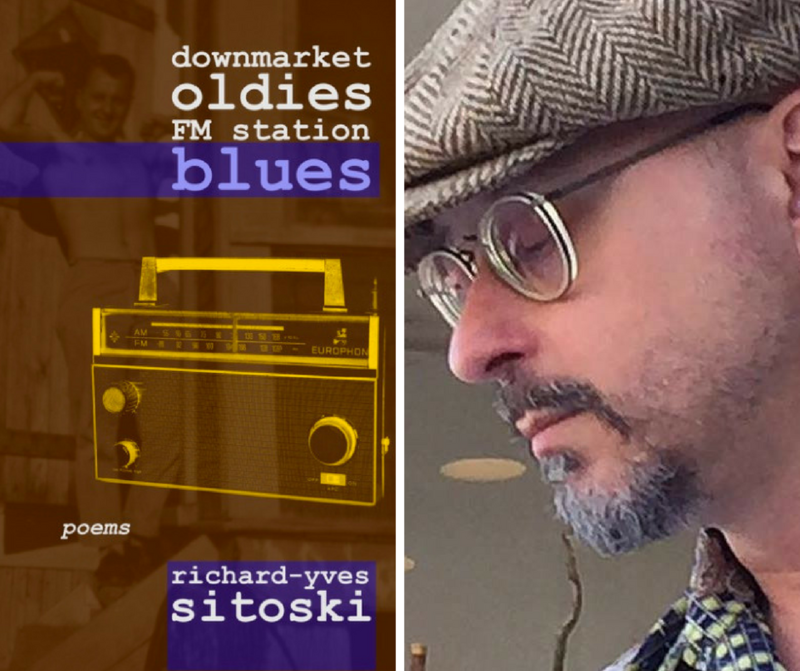 downmarket oldies FM station blues is for those “[w]ho cling to life like a rain soaked sheet”, a line Sitoski uses on the back cover of his July release published by the Ginger Press, and there’s lots of life in this collection to wrap yourself around. With careful diction and rich imagery, this is a work that should sit squarely on your coffee table on top of that dusty old National Geographic photography book. Sitkoski’s images are better than photographs; they’re brought to life with articulate conceptions. He brings movement to his images with nuanced vocabulary, words like ‘plesiosaur’ and ‘calligraphic’, that leave the page to rattle around in the reader’s head. It brings texture to the lines. As a poet, the task is to combine words both connotatively and denotatively to create something real and fresh. This is where you separate the serious poets from the hobbyists, the dedicated from the dabblers. Sitoski belongs in the former. His work is careful and direct. Lines like “He is in the middle/distance. Undeniable/like remembered shame” are instances of his mastery and beckon the reader back for multiple readings. If you are one who thrills in the marketplace of the written word, then you’ll recognize Sitoski as a true merchant of metaphor. He extends metaphors into conceit and uses repetition, allusion, and assonance. And his employment of simile, the softer figurative technique, is used most consistently. There is life pulsing through this collection. But it’s up to the reader to bring the rain soaked sheet. With poetry, it’s always this way. It’s not a passive exercise. It requires ‘energy of the mind’ as Aristotle puts it. And any reader of poetry knows there’s a higher pleasure awaiting them when they put the time in and spend the energy. It’s common that you’ll walk away with some nugget of higher truth, but it’s rare that it’ll happen after just one reading. With Sitoski’s work, there is much reward for those who sit down and digest it fully. And amongst the gravity, there are moments of levity. The collection is playful and fun at times. Playful in a deep David Foster Wallace sense, the preoccupations 1 through 6 containing scenes of mistaken identities in grocery stores and over-thinking the serendipity of a phone call. And it’s fun in a ‘horoscope reading’ kind of way. calendar: a romance gives the reader an excuse to flip ahead to their birth month for some kind of personal, aphoristic meaning. May’s message resonated deeply as one who is often walking cautiously along the rocky banks of water: “you step carefully/on the slippery stones/the drops in the small of your wet back/contain the whole/of the shivering world”. His command of syntax pays homage to classic form, dropping hints of the poetic tradition in the caesura, enjambment constructions, and some strict stanza patterning, but he escapes it on his own terms to craft a rhythm that is fresh and modern, one that is rather lyrical, even literally in the tab sheets he provides to his songs in the final segment. The free verse dominates this collection, while Sitoski nods his head to formal stanza patterns in dystopian + suburban = dysturban. And it’s not to say that a one or two line poem can’t strike at the heart of an issue with the right diction, but a poet knows that certain topics require a meaty length to properly narrate the nebulous. Sitoski narrates the scene of a skateboarding teenager here while commenting on the complexities of modern society that the skateboader is a product of. It’s quite brilliant and full of energy. The main character, who “walks a forest that is dandelions” in his Converse All Stars, is one with a “gaze fixed upon the future/that will always hold him back”. It is easy to wrap oneself around these words and take pause at this young man, “a stripling more sinned against than sinning”. Sitoski asks us to inhabit the life of this young man, while on poem for my son his tone takes a paternal shift offering aphoristic, paternal wisdom with more direct cautions of modernity. It highlights the tenderness of Sitoski’s talent. gonna take a sentimental journey is on the harsher end of Sitoki’s tonal spectrum as he employs cleverly worded stanzas that explore issues of maternalism with the cacophonic language of rocks, stunted pines and the act of tearing things up: “Women were islands with wide harbours and easy slips/but Mother was a rocky beach with a few stunted pines./He buried his treasure there and tore up the map/knowing the chest containing me was filled with cashed-in poker chips”. The strongest group of poems is the god of broken toys with standout pieces like istanbul (not Constantinople) that begins with the declaration that “broken English is surely/the world’s most beautiful thing” which would make a great title for a book in my opinion. After the fascinating stream-of-consciousness musings of ‘preoccupations 1 through 6’ comes the wonderful, amusing danish blue that is one deserving of multiple reads. 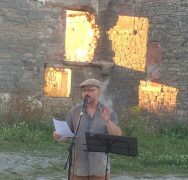 It is Sitkoski at his best as we weaves together lines that delight the lips and tongue in speech: “when in full diesel August/of sweat-damaged Montreal/you made your mind up,/showering, rill and plash”. The opening of syrian aid convoy claims that “Poets write of human aspirations/slants of late summer light hitting/the leaves just so and meditative/silences filled with the sound of/personal epiphany all the while/out there others are caught/in the sound of something else/not the sound of people asking/obvious questions and giving/obvious answers but in the silence/before the questions are asked”. So what is that sound of something else? The more cryptic one? The silence before the questions are asked? Maybe it’s the silence that a poet can’t deliver. It’s the one that the reader brings. It’s the rain-soaked sheet. We cling to life with the silences we bring. When you read Sitoski’s downmarket oldies FM station blues, bring your own silence to it. Bring a willingness to use the energy of your mind. Bring some time. And you’ll definitely find some life to cling to. You can find downmarket oldies FM station blues at the Ginger Press Bookshop and Cafe.